Air India took some serious heat on social media this week after a journalist photographed a cockroach on her plate at the airline's business class lounge in Delhi. Harinder Baweja tweeted the "disgusting" discovery to her 37,000-plus followers, prompting a quick response from India's flag carrier. 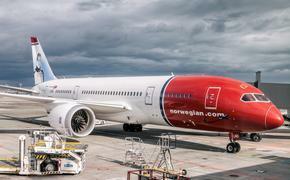 The airline apologized for the insect and said "corrective measures" were being taken immediately. Ma'am we have alerted the agency managing lounge at T3. Necessary corrective measures are being taken immediately. We deeply apologise for this incident. We are sorry to hear this, Ms. Harinder. Sharing your feedback with our Airport team to get it checked. Unsurprisingly, Baweja's post also garnered responses from fellow Twitter users, including one claiming to have found a cockroach on his Air India flight from Dubai to Delhi. They started serving non veg again? @airindiain had a cockroach in flight from DXB to DEL (ai996) on 19th Dec, unfortunately couldnt click a picture as it ran off. 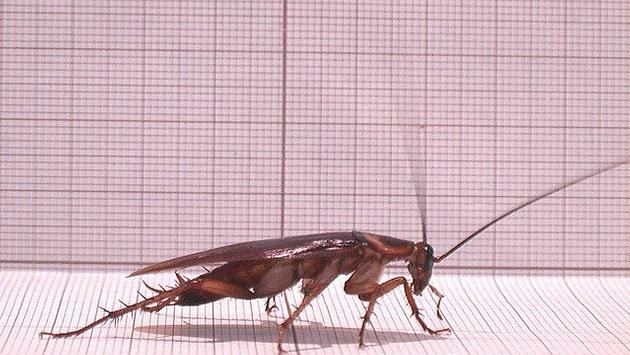 In October, dozens of German cockroaches were found aboard a pair of planes bound for Kunming, China, leading pest control experts at Kunming Changshui International Airport to fumigate both aircraft cabins. That same month, a mother and daughter found bed bugs on their seats during a British Airways flight from Vancouver to London. Although this week's cockroach incident is undoubtedly gross, Air India deserves legitimate praise to close out 2017. After all, the airline introduced female-only seating areas for solo women travelers in an effort to combat sexual assault and hired the first-ever all female crew to span the globe.